More than 50 scientists attended the combination of workshop and breakfast. Speakers from the CeNTech as well as from the Science Park presented their latest results in research and development. 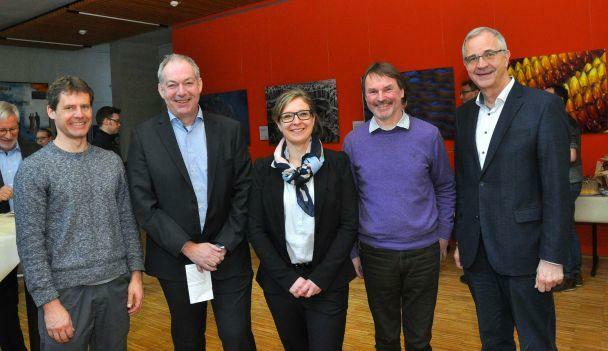 "The Science Breakfast aims to further promote the exchange and the cooperation opportunities within the CeNTech Environment", explained CeNTech director Professor Harald Fuchs.